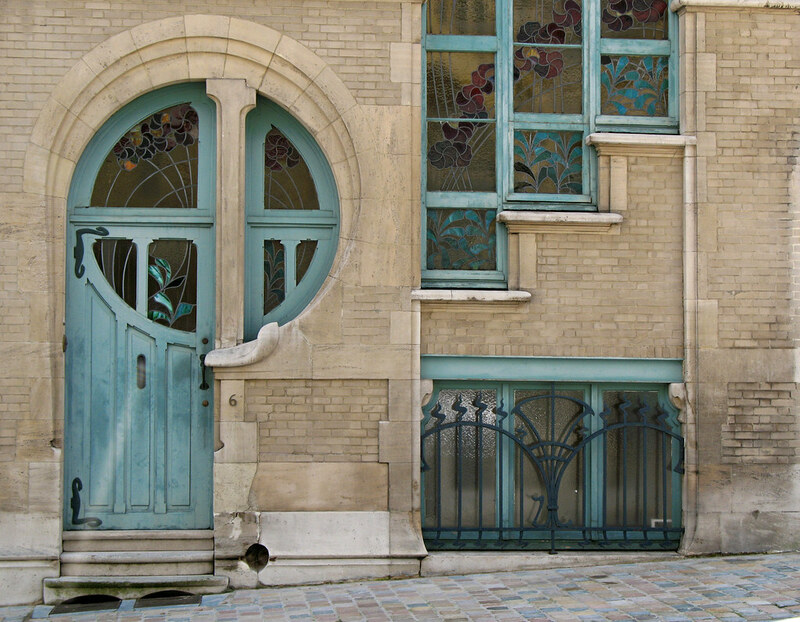 The amazing door in the 7th arrondissement of Paris at 29 Avenue a few steps from the Eiffel Tower. 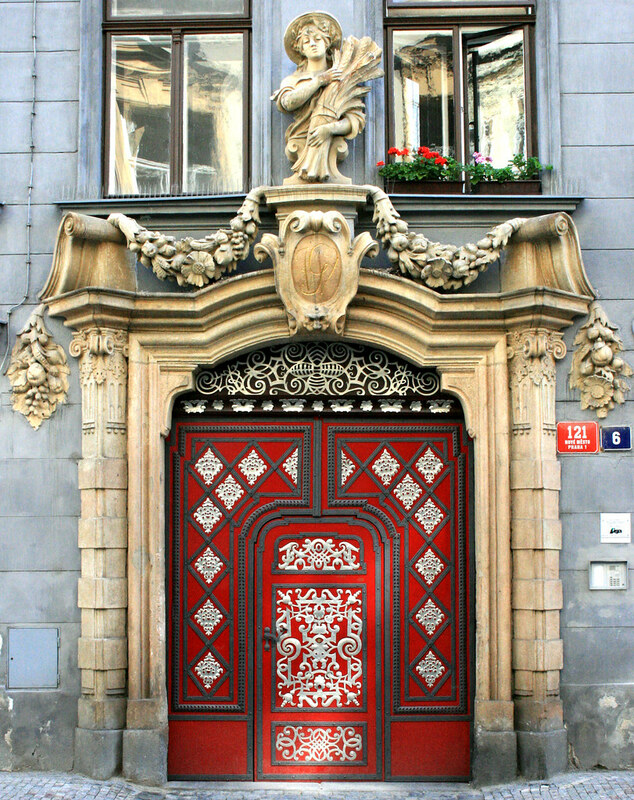 Architect: Jules Lavirotte, doorway designer: Jean-Baptiste Larrive. Divriği Great Mosque and Hospital (Turkish: Divriği Ulu Cami ve Darüşşifası) is an ornately decorated mosque and hospital complex built in 1228–1229. A unique artistic achievement, this cultural property in itself represents one of Islamic architecture’s most beautiful built spaces. A curious detail is the use of shadows of the 3-dimensional ornaments of both entrances of the mosque part, to cast a giant shadow of a praying man that changes pose as the sun moves as if to illustrate what the purpose of the building is. Another detail is the difference in the impressions of the clothing of the two shadow-men indicating two different styles, possibly to tell who is to enter through which door. Northern door of the Dormition (Assumption) Cathedral in the Kremlin, Moscow, Russia. This beautiful Art Nouveau building on 6 rue du Lac in Brussels was designed by Ernest Delune in 1902. It was the studio and home of Austrian master glassmaker Clas Grüner Sterner, who also made the stained glass doors & windows.